@sama @SFHAC “so frustrating how hard it is to get lots of new housing built in the bay area”: how about YC funding/using housing startups? OH Sam Altman: SF is 2.5x more expensive than Peninsula for startups. For YC cos, means 4 months time-to-live in SF vs 12 mos in eg Mt View. @sama @pmarca what if you drove monthly rent burn for YC etc startups towards zero, by helping create+site low-cost modular @Houslets? Omar Masry, a planner with the city & county of San Francisco, invited me to a talk this week on street design/planning with James Rojas. This led to an interesting discussion about radical urban design possibilities, which was joined by Adina Levin, a software entrepreneur and transit/planning activist based in Menlo Park. @alevin @Omarmasry for surface lots, eg corp campus, thinking abt an exhibit/intervention/prototype: @Houslets to fit /over/ pking space(s). @Omarmasry @alevin I'm most intrstd in complete alternatives to mortgage finance – be radically cheaper, aim for now-unserved markets. Today was the release of “You Can’t Go Home Again,” a short film about SF’s housing crisis done by Stateless Media for Techcrunch, following up on TC’s Kim-Mai Cutler‘s articles on the issue. @tmccormick @StatelessMedia @AffordSF do you have a recommendation for a platform on that? 2/Would u prefer free company paid housing+workstation+internet to free bus/booze/food/egg freezing/gym/cell phone? 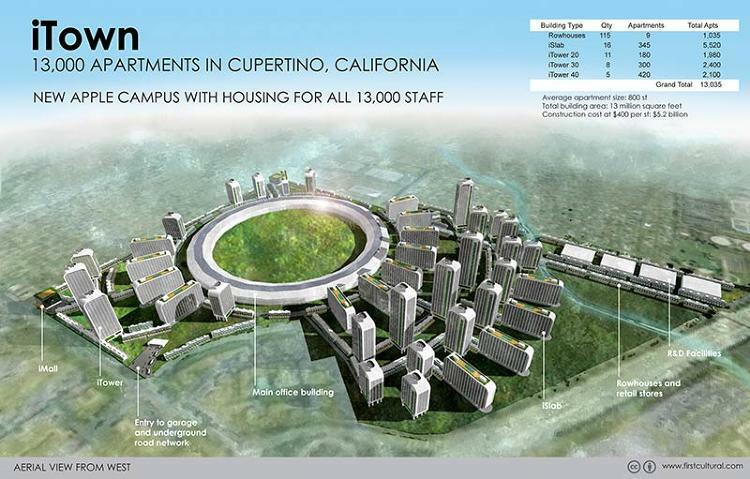 @tmccormick @_sunilrawat It seems almost everyone wants affordable housing in Silicon Valley & the bottleneck is supply. Not building enuf. @tmccormick @_sunilrawat @charlesjo Starting this process and carrying out would be interesting. @Startup_Dreams @charlesjo @tmccormick Dubai Burj Khalifa tower cost <$1b Even w/first world labor cost/insurance/quake proofing $2b? @SheridanTatsuno @charlesjo @tmccormick conference on urban modeling new south bay, is there one? whom should we invite? lets do it! @_sunilrawat @SheridanTatsuno @tmccormick how about an unconference to start. Like Homebrew computer club for urban dev? @tmccormick @_sunilrawat @SheridanTatsuno my guess is this is almost a universal desire: bigcos, investors, startups. @_sunilrawat @charlesjo what's good nxt step on this thread? How abt name+hashtag (#ReshapeSV? ), storify, start gallery+collector for ideas? Hmm!! This bl og is really cool, I’m so lucky that I have reached here and got this awesome information. @tmccormick @SheridanTatsuno Thanks for including us!